We know your hospitality business can be a fast-paced, high-demand environment. We also know that the technology at the heart of your business can fail you, causing frustrations, delays in orders and imperfect service which is why we offer an EPOS solution for your peace of mind. Casio EPOS software harnesses the power of our Android-based platform to deliver one of the most feature-rich and versatile packages on the market. 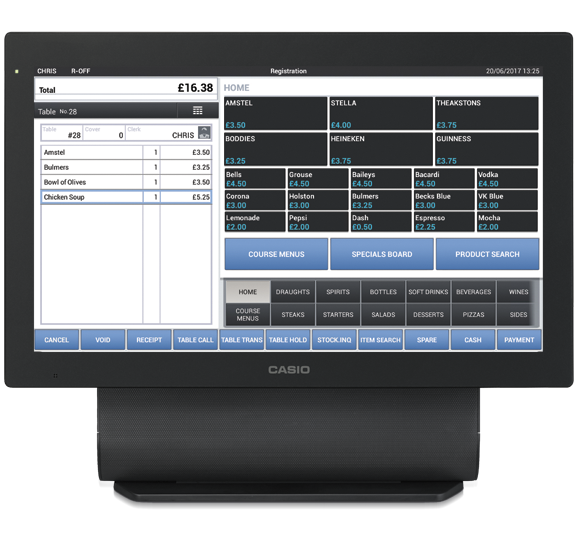 Casio EPOS supports 24/7 operation and has a water and dust resistant screen, meaning day to day spillages are not an issue. The simple to use LCD display is tough and durable, enabling staff to work quickly and effectively with minimum training needed. 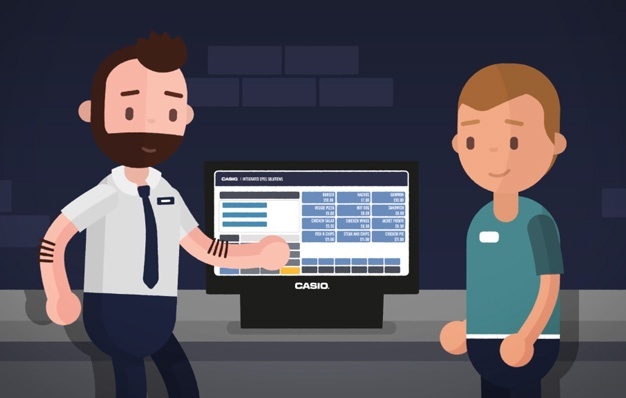 Casio EPOS systems consume much less power than conventional PC based systems and this translates into significant savings in running costs. A comprehensive, web-based back office package that allows you to manage every aspect of your EPOS terminals and their part in your business. A slim design with a vibrant colour display and customisable user interface that creates an attractive and intuitive look that your staff will appreciate. 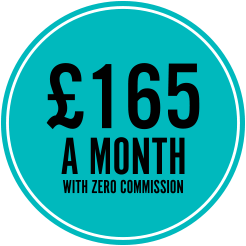 Whether you are a pub, club, restaurant, bar or café, we have a tailored EPOS system that runs as fast as your business. Whether your business is a pub, club, restaurant, bar or café, we've got a tailored EPOS system to help truly step up your service. Discover a simpler, smarter EPOS system that runs as fast as your business. The Rudgleigh Inn and Steakhouse transforms flagging pub into leading Bristol restaurant, helped by increased time and service with customers using Casio’s New Handheld Solutions. What to look out for when replacing your EPOS system. "We already briefly ventured into Point of Sale (POS) as we knew the data going through the tills could be used to help us plan, manage and grow our business and stocking levels more efficiently." Casio has been in the electronic cash register business for over 40 years, launching its first product in 1976.